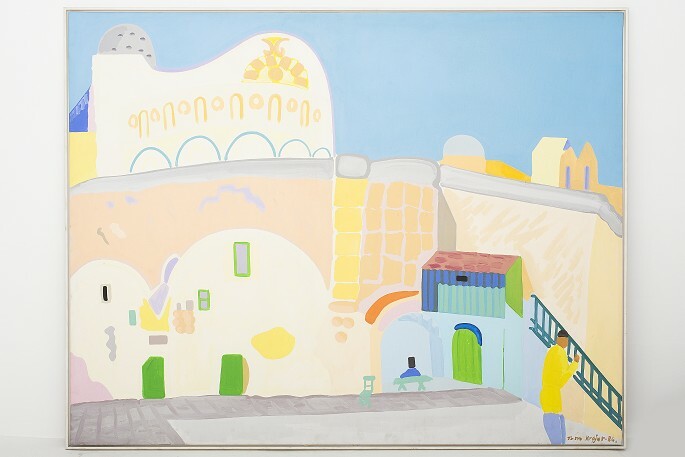 Painting "The Ethiopian monastery in Jerusalem" from 1986. Oil on canvas. Signed and dated on the front.